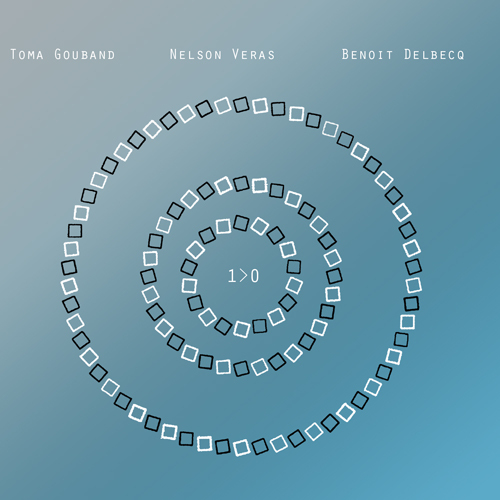 This music is based on Toma Gouband’s music material, compositions using forms of time, as a line, a circle, a spiral. 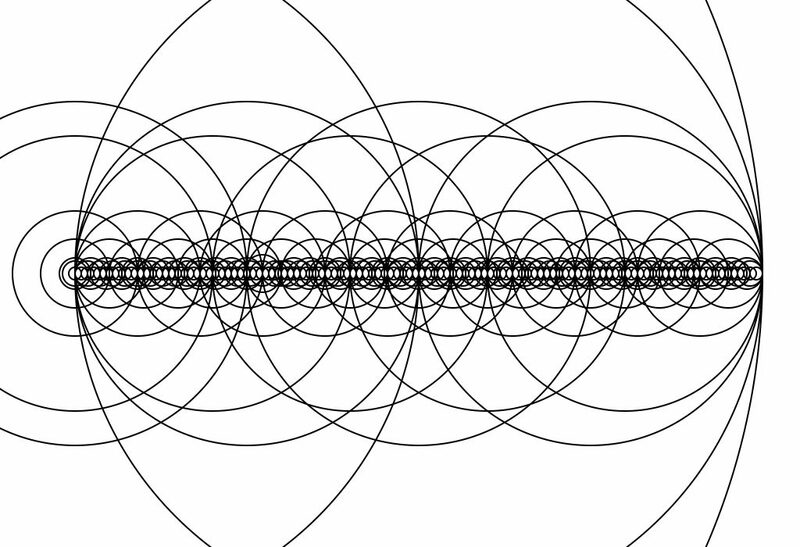 Sound has a power on minds, it can influence it by its own structure and organisation. 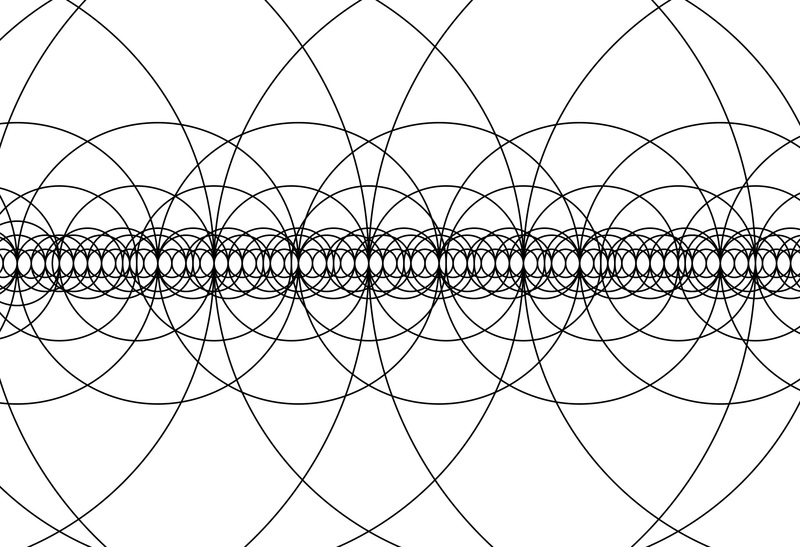 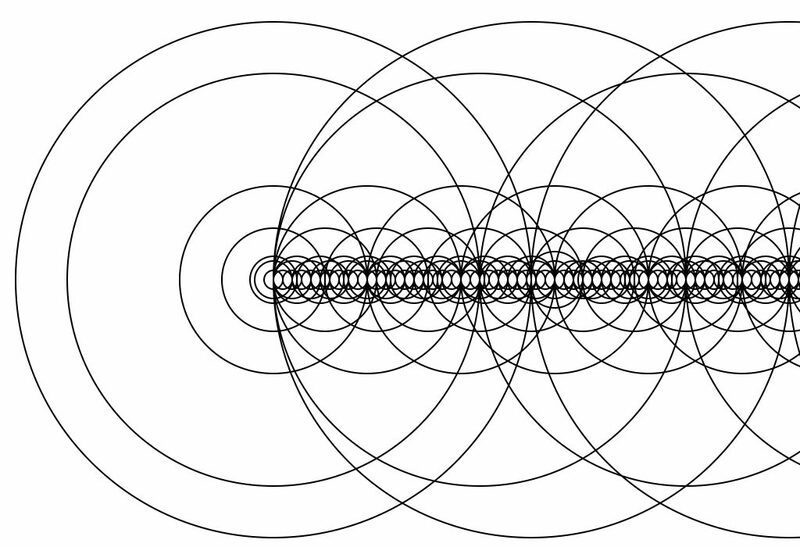 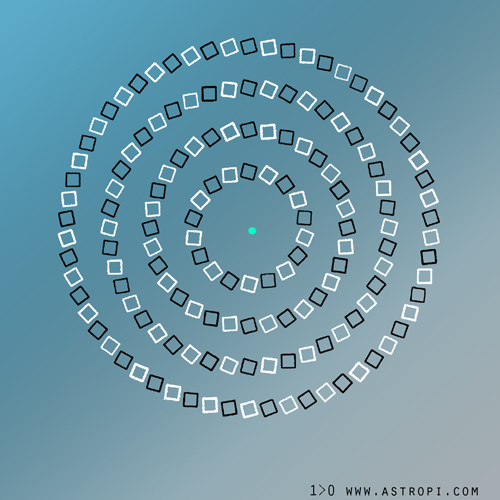 This music uses meeting of numbers, proportions between them, patternings and aims to create an endless time, transformation of a circle to a spirale, a spiral to a line, a line to a circle.